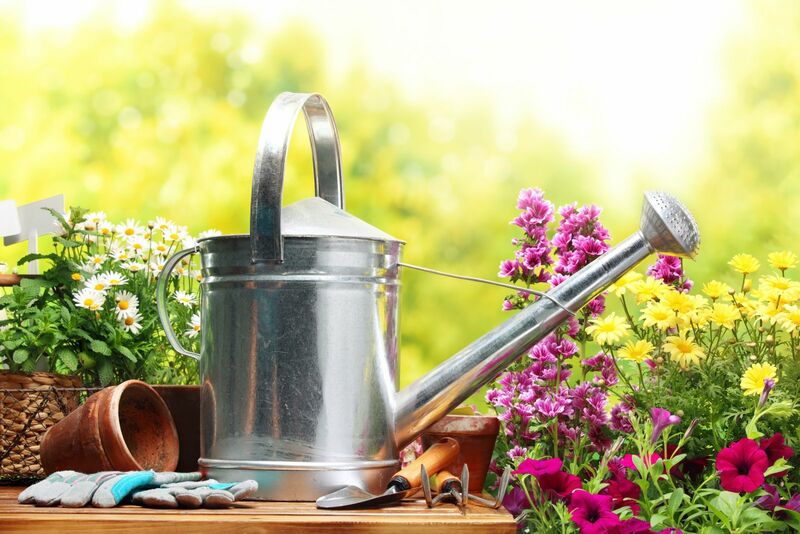 Tending to your garden is not possible if you do not have the right tools and equipment. At the Radway Bridge garden centre you will not only find plants, trees and shrubs. 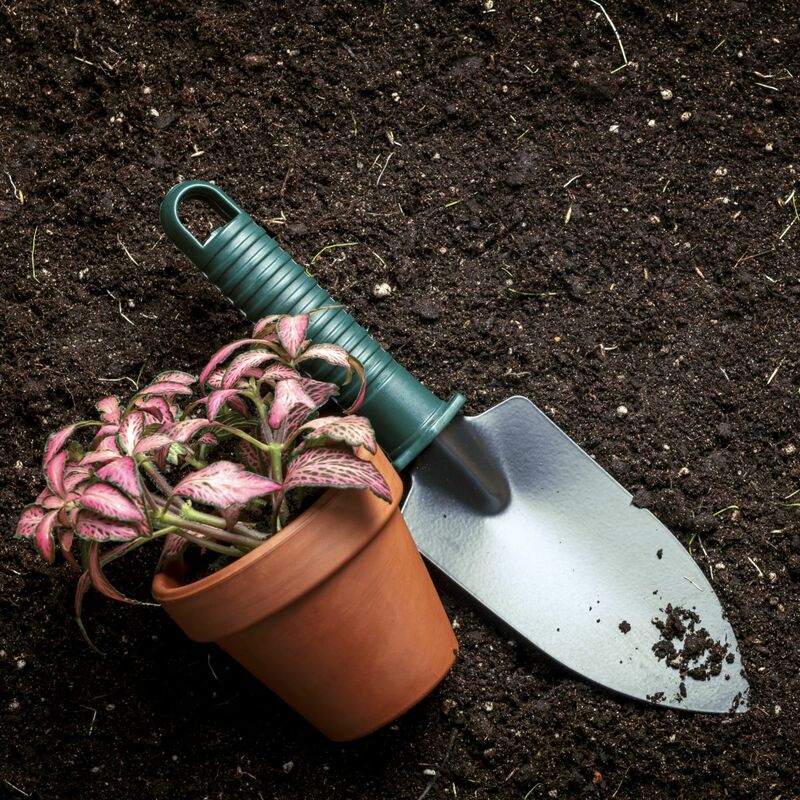 We have done our best to offer you whatever you might need for your garden under one roof, and so we offer some of the most reliable Hereford garden tools at the best prices. There are tools for digging, sowing, weeding and pruning. Specialist Hereford garden tools are available as well, and our staff will be able to recommend the most suitable kinds for your needs. Sometimes specialist weeding tools are needed so as to get rid of weeds in tough areas like corners. There are also hand tools ideal for close-up weeding jobs. Pruning saws and bowsaws, and secateurs are also available for those who have quite a bit of pruning to do. There are tools that will make trimming and dead-heading easier and quicker, as well as bulb planters, brooms, shears, rakes, spades and forks. You will also find accessories such as wheelbarrows, watering cans and anything else you might need. Not every gardening tool might be right for you. Some gardeners are taller or shorter than others, and so we have made sure to see to this so as to offer you tools that are truly appropriate for you, not just with respect to the type of job you need to do, but also for your stature and abilities. 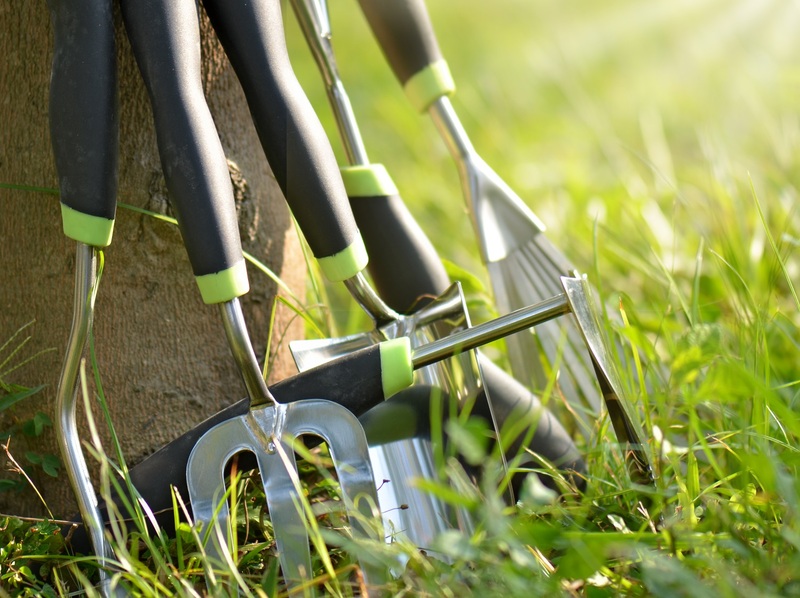 Whatever Hereford garden tools you might need, we guarantee that you will be able to find them in the Radway Bridge garden centre. We also assure you that we offer some of the highest quality brands. Despite that the prices are very competitive as the Radway Bridge garden centre always focuses on quality at the best prices. Check out our range of gardening tools now!